For a grand total of $3,040 donated back to the community! 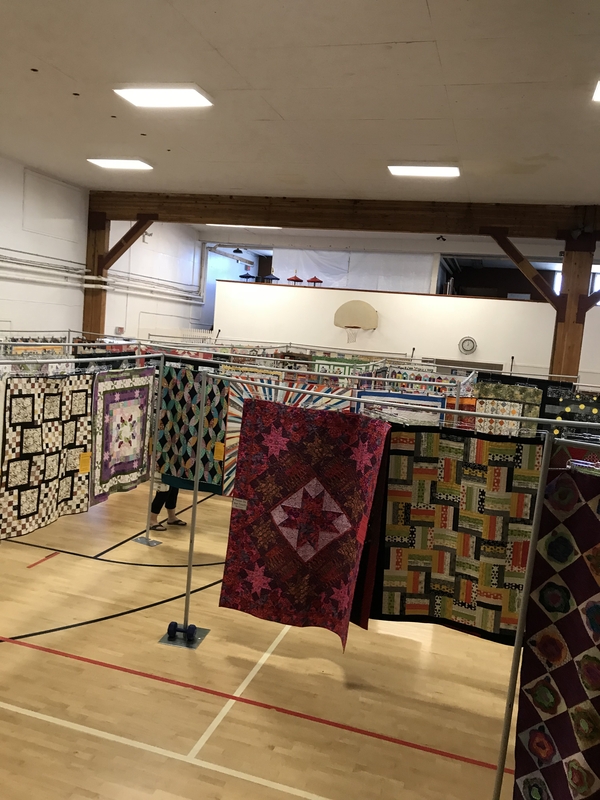 Previous post14th Annual Quilt Show…. Next post2018 Quilt Auction Winner!